Top Rated Trigonometry Tutors in New York City! Welcome to New York’s top-rated private trigonometry in-home tutoring service! 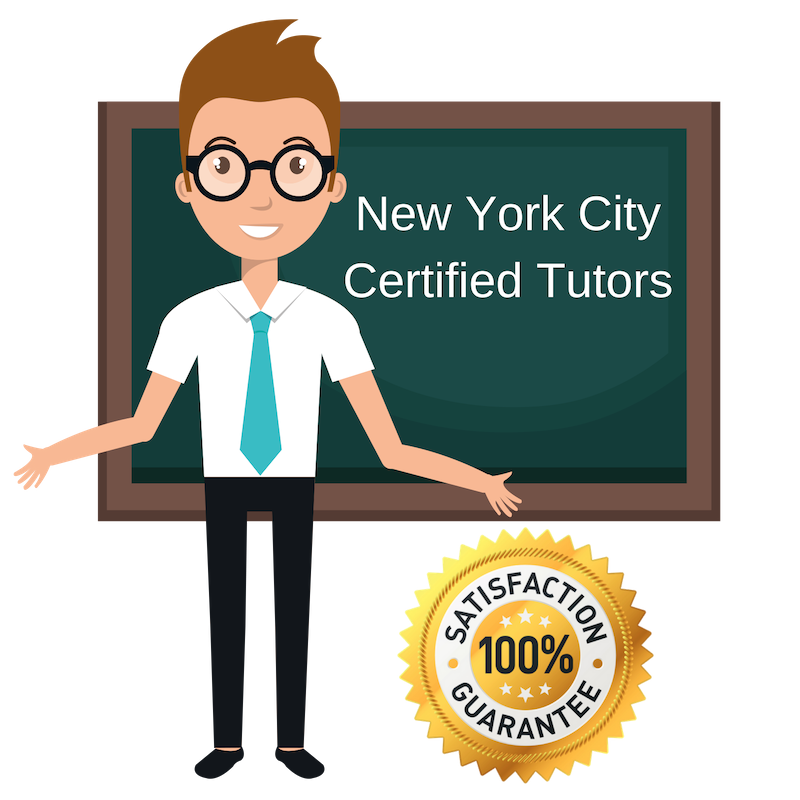 All of the following New York trigonometry tutors are certified by Varsity Tutors, the leading tutoring agency in the country! All New York trigonometry tutors have been background checked, been interviewed, had mock trigonometry tutoring sessions, and been trained by professionals. We guarantee you will love your local New York trigonometry tutor or your money back! Get information regarding a top-rated trigonometry tutor today! I am a graduate of physics from California Polytechnic State University – San Luis Obispo and I am currently living in New York City, NY. I thoroughly enjoy the subjects of physics and mathematics and find it very rewarding to work as a tutor in these areas, which can often appear intimidating and complicated at first. In addition to studying and working in physics, I was very involved in theater and currently take part in improv, so I am very comfortable communicating and connecting with a variety of personalities. I am available to tutor in several different subject areas, including trigonometry, calculus, and physics. Despite my studies at Dartmouth College and the University of Edinburgh in the subjects of film and religion, I am well-versed in a wide variety of topics ranging from the language arts to mathematics. In addition to tutoring, I work as a researcher for documentary film-making and am spending any given day exploring a new subject or topic in detail. It is this consistent need to tackle new ideas and start investigating new bodies of knowledge from the ground up which uniquely equips me to be a great tutor; I am very comfortable approaching different topics from different perspectives and reinvestigating ideas from new angles to come to different degrees of understanding. In addition to my professional work, I am available to tutor trigonometry, geometry, and a variety of other subjects here in New York City, NY. As a professional educator, my passion is working with young minds to identify areas of interest, inspire innovation, and push limits. In addition to teaching high school mathematics in Brooklyn, I am available as a private tutor in the New York City area for general mathematics or for specific subjects such as trigonometry. Math is truly a passion of mine, and I find it easy to invoke some excitement in students after showing them that they are, in fact, able to wrap their heads around so many of the topics that seem too difficult at first glance. I believe in not only teaching students, but motivating them and working to instill in them the confidence they need to push onward to understand difficult topics themselves in the future. I am a private tutor working in the New York City area with students who hope to improve their mathematics skills. As a graduate of the Rochester Institute of Technology with a bachelor’s degree in in applied mathematics, I have spent several years exploring the ins and outs of the many branches of math and have had the chance to do so in many different ways. I believe the key to understanding mathematics is actually different for everyone; there is no single trick that works for every student, but if a student can figure out which ways of thinking best suit them, someone with a strong foundation in the subject should be able to introduce them to new concepts in the way they can best understand. This is my approach to tutoring. Previously, I have tutored during my undergraduate studies for both physics and math, and now I am available for tutoring in general math/physics or in specific topics, such as trigonometry. Soccer, Guitar, Sci-fi Novels, Photography. I have always had a passion for mathematics, and I believe this is one of the things that makes me a successful tutor. Since high school, I have found mathematics interesting and worthwhile, happily spending my lunch breaks tutoring my peers in pre-calculus. Today, I have a bachelor’s degree in secondary mathematics and a master’s degree in special education. I currently live and work in the New York City area; when I am not working as a third-grade teacher and an exam preparation instructor for high school math programs in Harlem, I am working as a private tutor. I have yet to tire from the reward of teaching students to master numbers and inspiring the next generation of physicists, economists, and engineers. I am available for tutoring in a variety of subjects in math, including trigonometry, algebra, and geometry.